The payment for travelling with ZhangjiajieTourGuide.com is simple and fast. We prepare three methods of payment for you which are listed below. 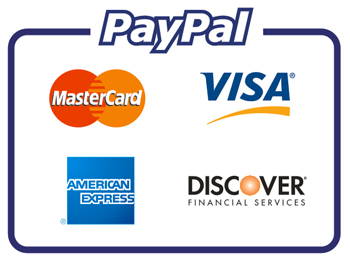 The easiest way is to pay by your credit card through PayPal no matter you HAVE or DON’T HAVE a PayPal account. We will send you the invoice with PayPal Payment Link in the invoice. You can simply click the link to the payment process page of PayPal and complete the payment. If you have a PayPal account, you just need to login to your account and click the pay button. You can send the money directly to us from your account balance. You don't even need to send us any information from your credit card. Or you can also pay directly to our account of info@zhangjiajietourguide.com from your balance without clicking above payment link. Please do not worry. You can also pay via Credit Card through PayPal. Please click the PayPal Payment Link on your invoice to the Paypal payment process page, follow the instruction to fill in necessary billing & credit card information to complete the payment. 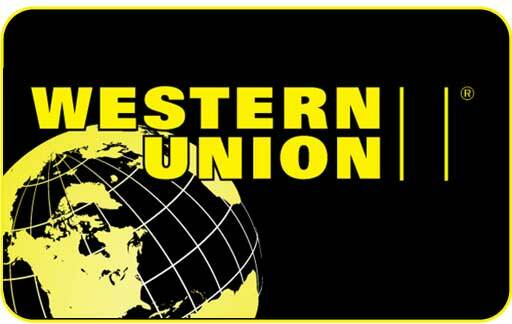 Money Transfer Control Number provided by Western Union. We will check with Western Union while we receive your money transfer information and give you confirmation as soon as possible. For more information, please visit Western Union official site at http://www.westernunion.com and you can also trace your transfer by Western Union at here. Alipay or WeChat Pay in China.